If you’re sick of figuring out how to secure a ladder to your trucks, quit wasting your time. Come by Auto & Truck Accessories in Warren, Michigan, to get one of our KargoMaster or Weatherguard ladder racks installed. Ladders are one of the bulkiest tools in most people’s inventories, but ultimately they’re still indispensable. 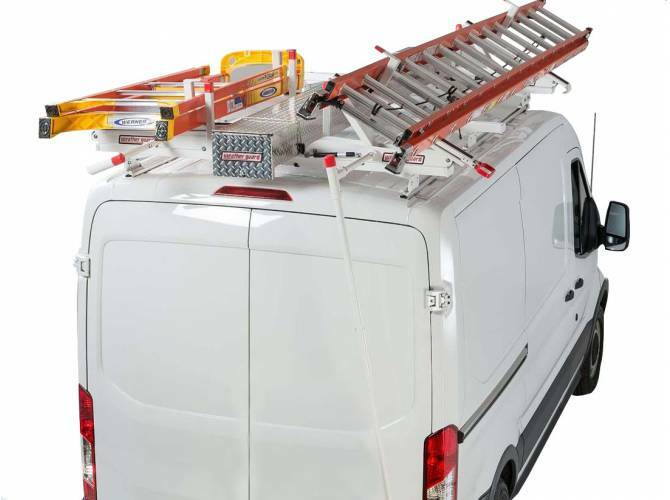 All the tough work we have here in Warren demands the right tools for the job, so make sure you’re equipped to bring your tools with you anywhere you go with Weatherguard and Kargomaster ladder racks, bulkheads, and shelving. Auto & Truck Accessories has everything you need, and more. When you’re moving around worksites, making it easy to be mobile will help you be a lot more productive. At Auto & Truck Accessories, we’ve worked with a lot of Warren’s hardest workers over the years, so we know what it takes to get tough jobs done. 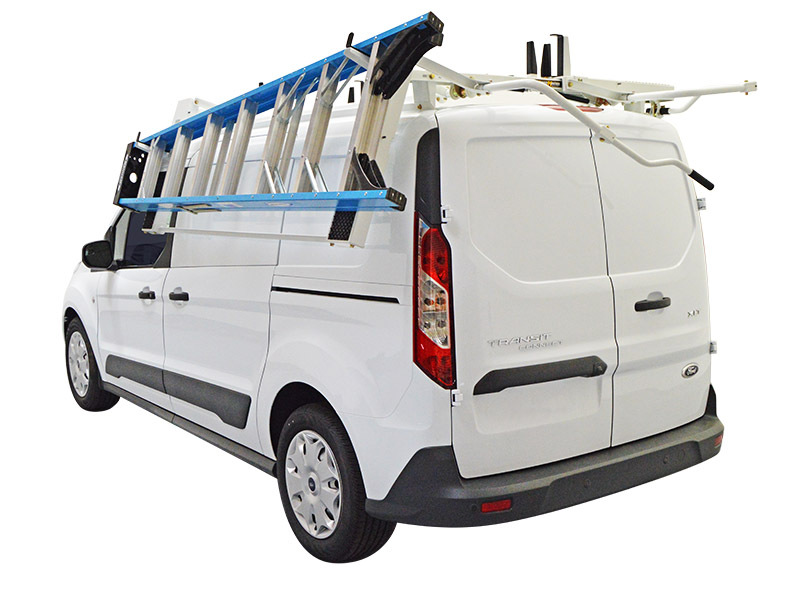 Kargo Master and Weatherguard ladder racks will keep you moving, so you don’t need to slow down to deal with packing up. 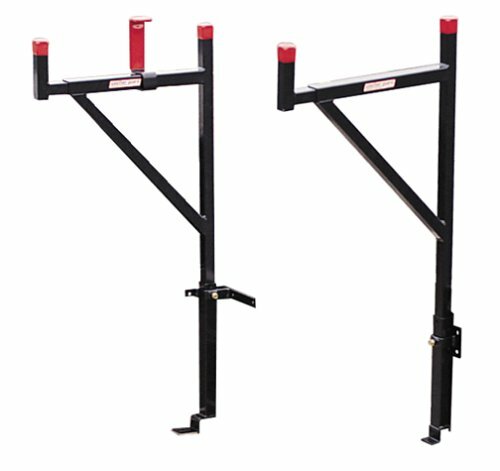 Ladder racks are a simple item to install, so let Auto & Truck Accessories get you outfitted with a Kargo Master or Weather Guard ladder rack, once you’ve made your life easier with a ladder rack you’ll wonder why it took you so long to stop fumbling with securing a ladder without one. If you have any questions, contact us. But your best option is to take a trip Auto & Truck Accessories’ shop, and we can go over all the details with you, specific to your vehicle and needs. We’re located at 8154 E. 14 Mile Road in Warren, MI. We know you’ll be happy with your KargoMaster or Weather Guard ladder rack. We’ve been proudly serving Warren and the surrounding cities for a long time, and are sure you’ll see why after you’ve paid us a visit.